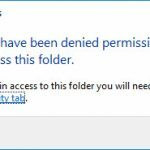 In this article, learn how to fix “The Active Directory Domain Services is currently unavailable” error when you can’t print documents in Windows 10. The error appears due to the printer hasn’t been detected and hence the process cannot be carried out further. The problem also happens in following other situations. After the install of the needed drivers for the printer. A new printer gets connected for the first time. Find the printer and activate and a few other situations. If you’re also getting this problem, try out the methods below and see if they help. Step 1. Open the Control Panel (icons view), select Troubleshooting. Step 2. 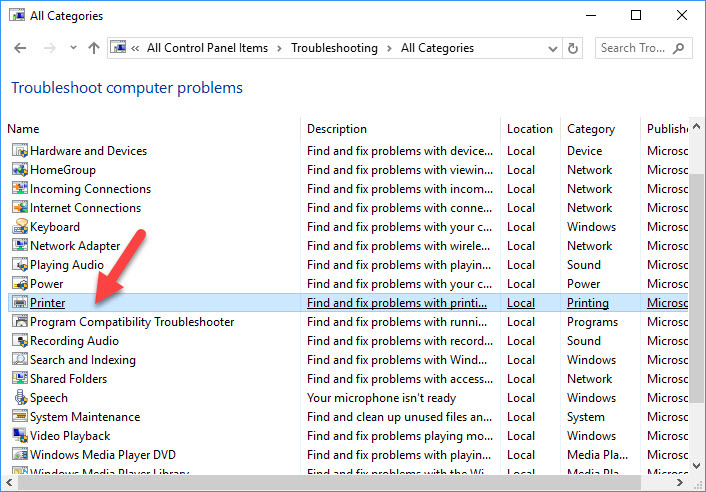 From the right panel of Troubleshooting Control Panel menu, you click View all. Step 3. Then select the Printer from the listed results. Step 4. Click Next an then follow the on-screen instructions. The error will get solved. Step 1. 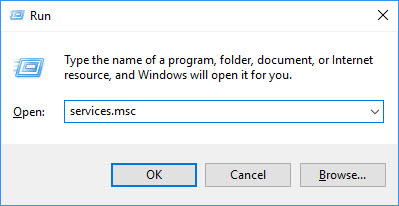 Press Windows Key + R then put services.msc in Run dialog box. Click OK to open the Services Manager. Step 2. 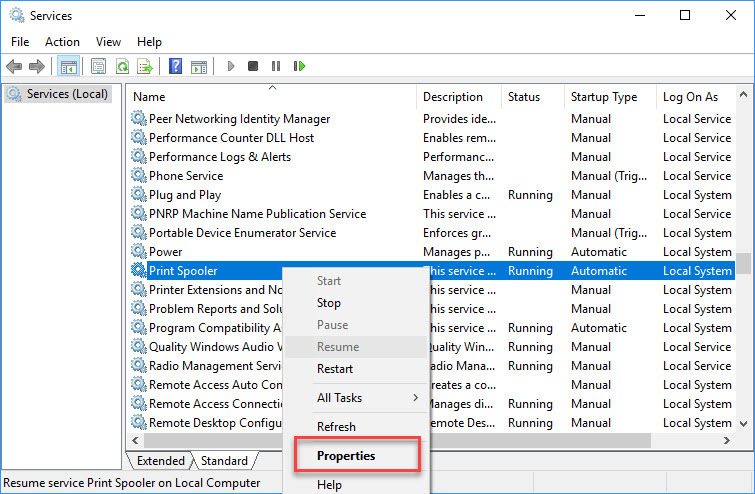 Then, find the Print Spooler service and right-click it and select Properties. Step 3. Now, check whether Service Status is Running and Startup type should be Automatic. Step 4. If it’s already running, then stop it and again start it. Step 4. 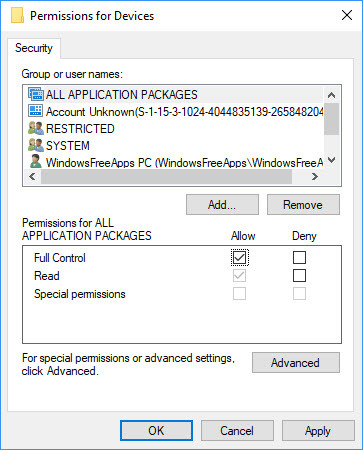 Under Group or user names label, you select the user account with which you’re getting the problem. Then check the Full Control box by putting a check mark against Allow. 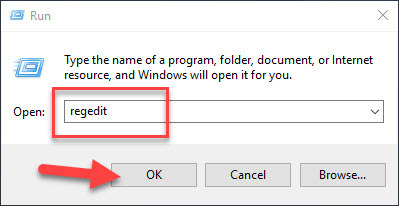 Click Apply > OK to save changes. Step 5. 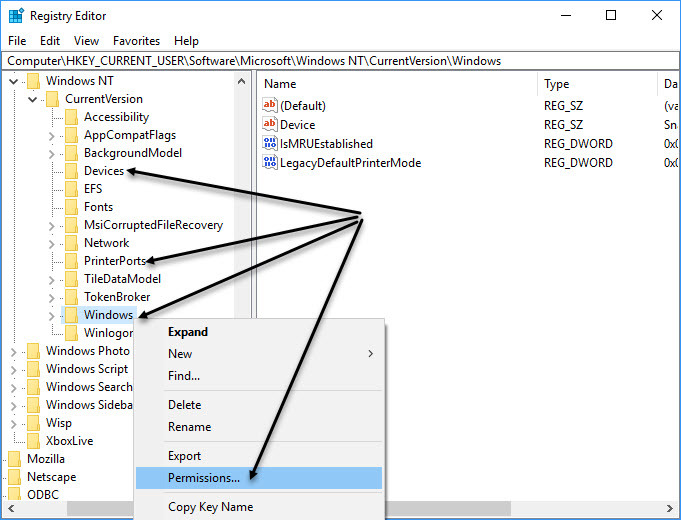 Finally, repeat the steps above to set permission to full control on both Windows and PrinterPorts. 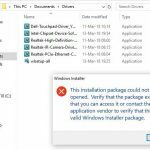 Now you can close Registry Editor and reboot the machine, unplug the printer and reinstall it again and the error is gone. Step 1. 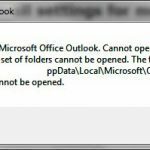 First of all, you need to close Office components. Step 2. 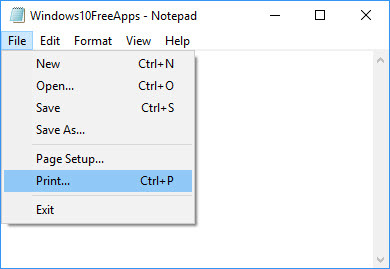 Open Notepad, then click File -> Print. Step 3. 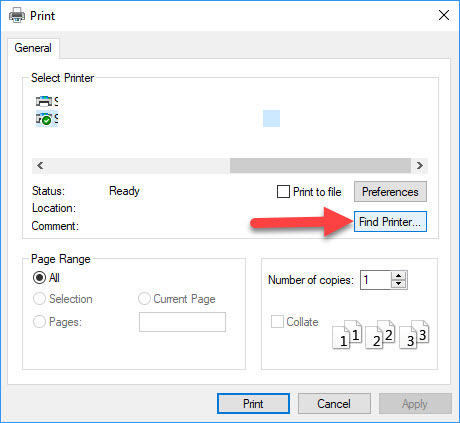 When the following Print window opens, you select Find Printer. Step 4. You can now just go with steps to add the Printer that you usually use. 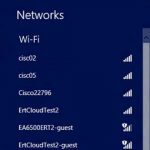 Note: If you are using Network Printer, then you have to select it from your network. Step 2. 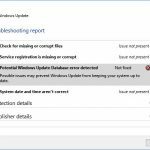 Then select Update & Security settings > Windows Update. Step 3. Here, you click Check for updates and install the available updates. Hope something helps you. 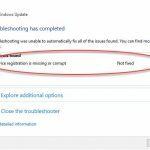 If you have any other Windows 10 error you can see for the solution on Windows 10 tips and tricks.